CLOSEOUTS. 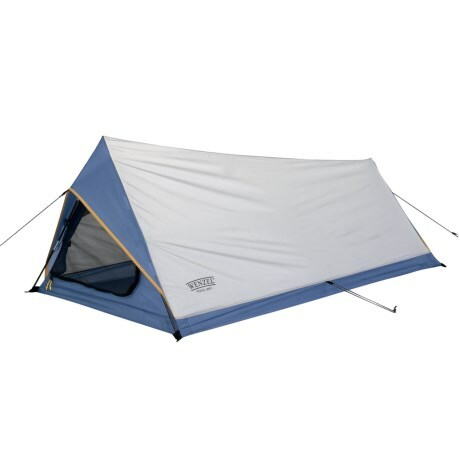 This tiny little Wenzel Current tent is great for backpacking or biking trips where weight and size is important. Available Colors: SEE PHOTO.